CBSE released the JEE Main 2017 result today. 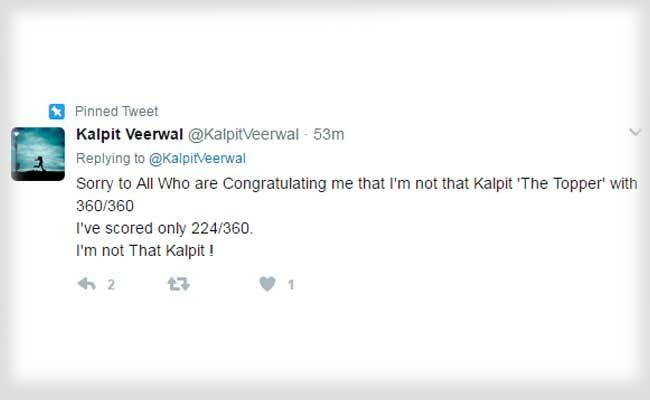 Kalpit Veerwal, a student from Udaipur, has secured the ALL India Rank 1 in the exam by scoring 360 out of 360 marks in the exam. While most of the students who appeared in the exam would still be in the process of checking their result, some students have managed to do so and consequently the cut off for this year JEE Main exam is out. Contrary to expert opinion given immediately after the exam, the cut off is nowhere in the range of 100-105. In fact the cut off marks for general category candidates is 81 which is lower than previous years. A lot of people have shared their happiness about the low cut off score for JEE Main for general category students on social media sites. The JEE Main 2017 topper is the current hot topic on all social media sites. 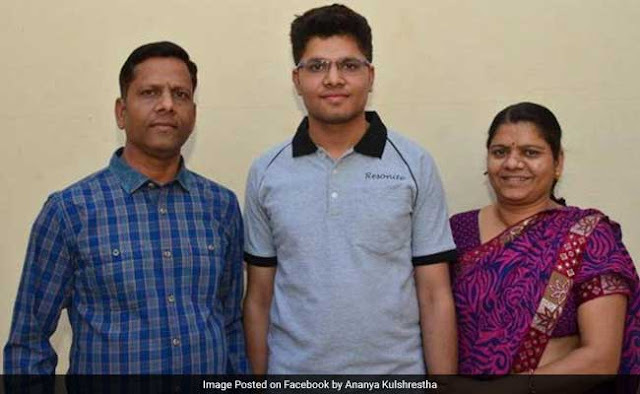 This has been the first ever instance of someone scoring 360 out of 360 in JEE Main exam. The dedication of the JEE Main 2017 topper can be seen from the fact that unlike many of his contemporaries he does not have an account on social media which also made many twitter users to congratulate the wrong Kalpit Veerwal. The next step for all those candidates who have qualified JEE Main 2017 exam is to apply for JEE Advanced 2017 exam. The online registration for JEE Advanced will begin tomorrow.